The credit card processing fee is 3% of the total transaction including tax. We require an advance deposit of 30% ($). If you need to cancel please do so prior to 30 days in advance of arrival. 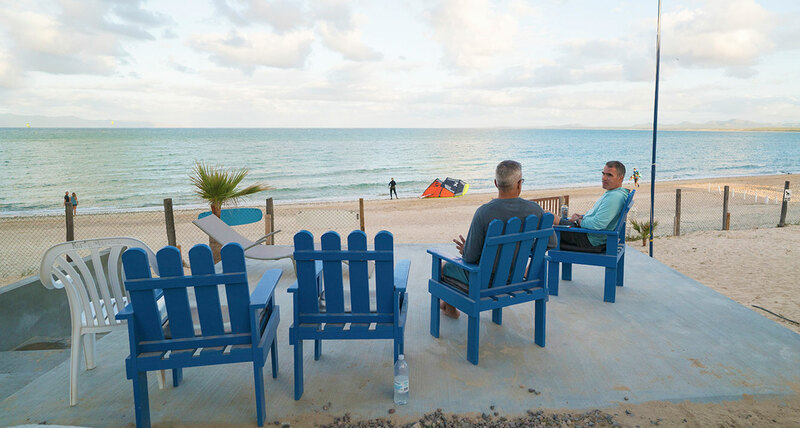 If cancellation occurs less than 30 days prior to arrival date deposit won't be refundable. You will pay for your stay at a later stage. The total price is $. 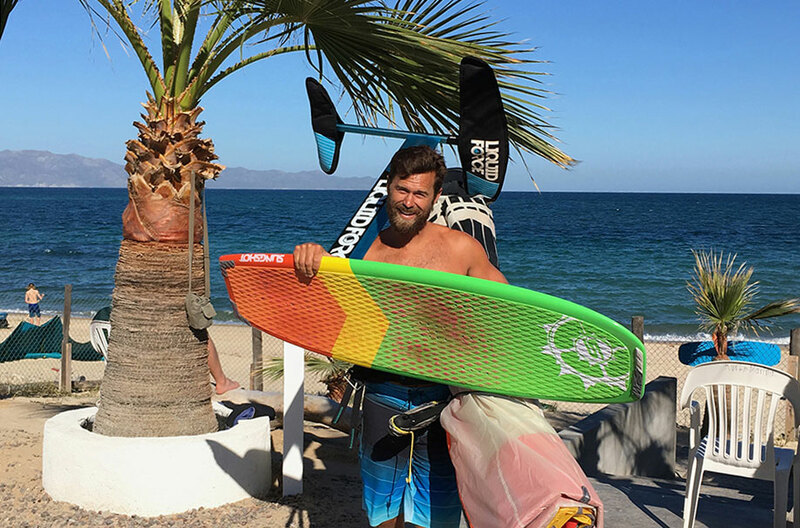 In 1999, Kurt Graham bought a small piece of property in LaVentana, California Baja Sur that included a palapa and a fish rendering room. 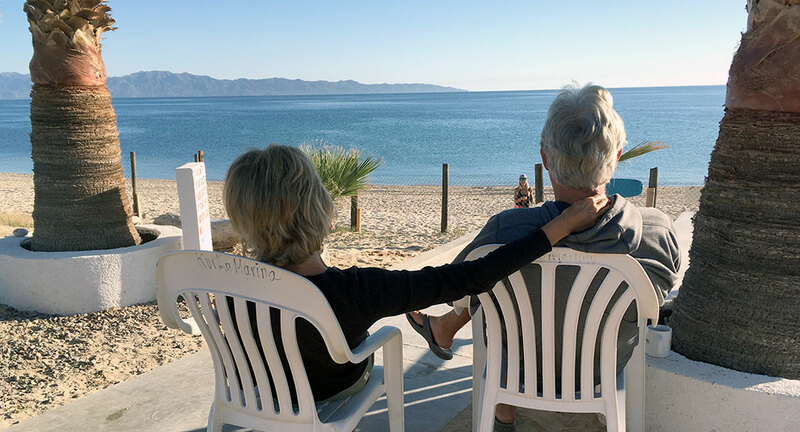 With the Sea of Cortez at the front door, and nothing but sand beneath the palapa, Kurt and his friend Marina Romary set out to create a very special kind of resort. Clean rooms with private baths right off the beach. 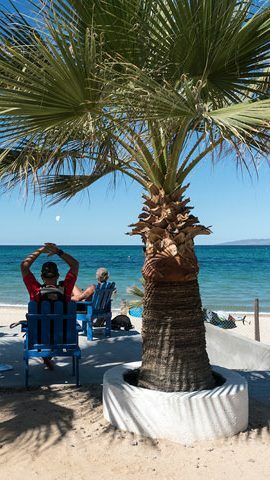 10 year round RV sites with full hook-ups. Our restaurant is known for it's weekly specials. 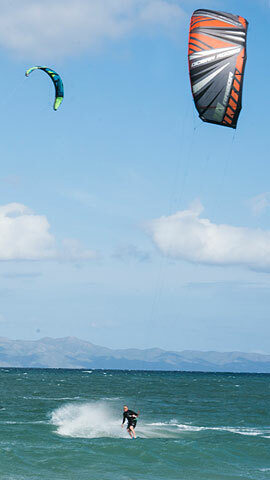 La Ventana is ideal for kite boarding and fishing. Our clean rooms include comfortable beds and private bath. Each room is assigned a refrigerator for your exclusive use in the open-air kitchen under the palapa. Room 1 is centrally located on the grounds, its cozy patio is great for relaxing in the shade. These clean suites are on the second floor and have a spacious balcony offering wonderful views. Each cozy room has a queen size bed, closet area, large dresser, table and chairs. This clean suite is on the second floor and has a balcony offering wonderful views. Rooms 4 & 5 are spacious double-occupancy rooms located on the first floor.